The last two years have been a challenge for the labor movement and workers in general yet the next two years promises to be even tougher. Now is the time to stand strong and send the message of diversity and inclusion to our nation’s leaders, communities and within our own union, and the key to that message is education. The time to enroll for the Spanish Leadership I class is upon us. As described in the official Call Letter to all Local and District lodges; all lodges are advised to enroll their members as soon as possible to ensure that member enrollments are approved and forms received prior to the enrollment deadline. 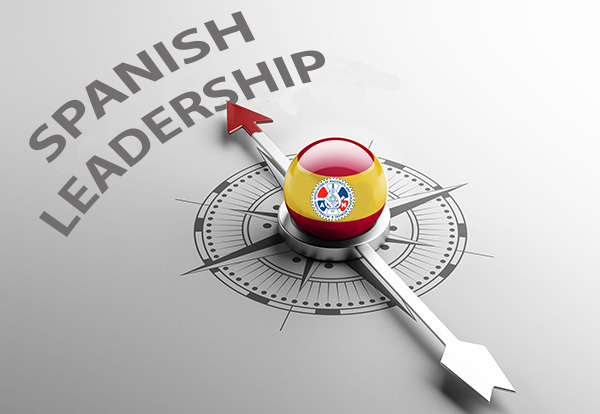 The first class, Spanish Leadership I, will take place March 10–15, 2019 at the Winpisinger Center. This program trains the next generation of leaders and organizers within our union who continue the struggle for workers’ rights and fan the flames of the labor movement.